← Summer Queer Country West Coast – Eli Conley CD Release Show! 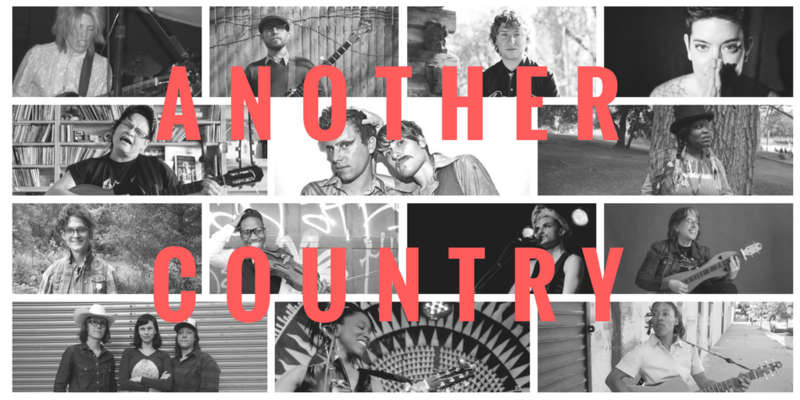 What is country music? Who decides? Who is it for? And what does that have to do with this country? On Sunday, July 2nd, we’re bringing together some of our favorite queer, trans, and/or poc musicians to ask these questions and share their music for an all-day, all-out extravaganza! There will be DJs and dancing, food trucks, special drinks, and a bake sale to benefit the Trans Justice Funding Project! Let’s turn this fucked-up holiday inside out and make it into a day full of amazing music to nourish us, inspire our resistance, and help us envision together what another country could be. Tickets are $10-$20 sliding scale* for the day-long festival. Please pay what you can to support our musicians! Any profits from the day, after all the musicians get paid, will also be donated to TJFP. *If you’d like to come but this is not possible for you, please email me and we will get you in. No one ever turned away for lack of cash! This entry was posted in Gay Ole Opry and tagged #queercountry, queer country. Bookmark the permalink.